Expected Completion May 2019! 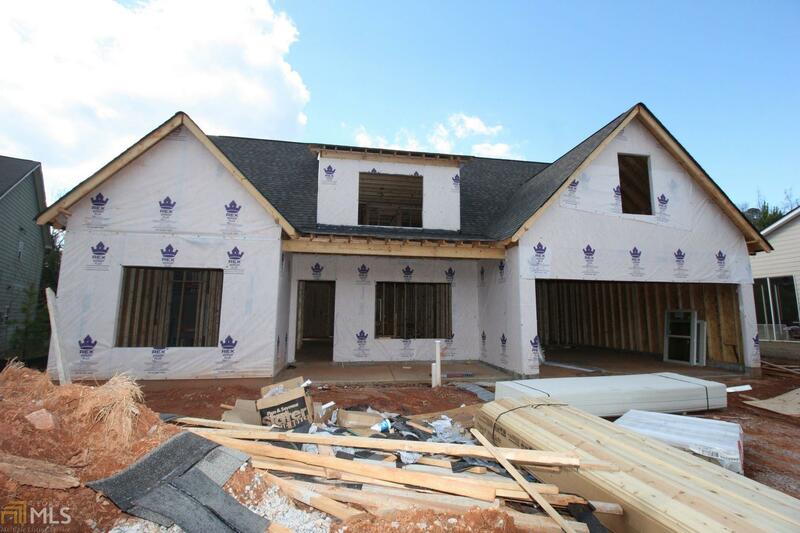 The âLeahâ is an open concept home with 4 spacious bedrooms, 3 full baths, and a finished bonus room above the garage. Hardwood flooring in foyer, dining room, family room, kitchen, and breakfast area. Kitchen has granite countertops, breakfast area, and stainless steel appliances. The expansive master suite located on the main has double vanities, garden tub, separate shower and his and her closets. Separate family and dining rooms. Upstairs boasts 2 bedrooms and a full bath with double vanities. Covered rear porch off the breakfast area. 3D Tour is of same floor plan with similar features. 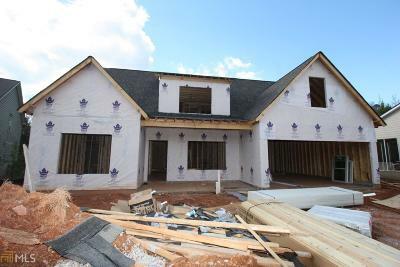 Construction Pictures last updated January 28 2019. Directions: I-85s To Exit 18, Right On Lafayette Parkway, Right On N Davis, Left Onto River Street, Turn Right Onto Mariner Lane, Turn Left Onto Sweetwood Ct, Turn Left Onto Windstream Dr, Home Is On The Left.